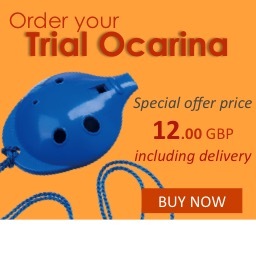 We’re delighted to give you access to ‘He’s got the whole world in his hand’ from Ocarina Songs of Praise along with the performance tracks to play or sing along to. 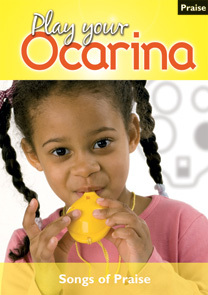 Enjoy ‘He’s got the whole world in his hand’ with your Ocarina players, recorder players and other instrumentalists too. Please complete the form below in order to receive your download. Please note: The download file is a single zip file of 4.7 Mb. A link to download the file will be sent to your email address after clicking Submit (please remember to check your Junk/Spam folder too).